The 68 Size Will Suit The Needs Of Sea Trout- Migratory Trout And Single Handed Salmon Anglers Who Look For A Large Arbor, Light Weight And Solid Reel With More Drag Power (2 Kilo At Spool Bottom) Than The Two Smaller Sizes. It Is Also A Perfect Match With Our Brand New 10 Uls Hybrid Rods In Line Weight 7 And 8. Together They Form An Incredibly Light And Strong Unit For Either Single Hand Or Ultra Light Switch Work. 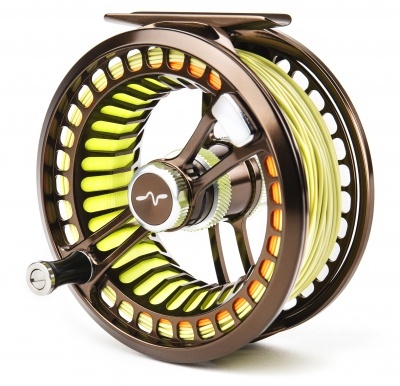 The Adjustment Range Of The Brake Is 360 And Offers Settings From Just Short Of Free-Spooling To A Firm Smooth Drag Calibrated To Suit The Expected Types Of Fishing This Reel Is Aimed At. Trophy Sized Fish With The Most Delicate Tippets? These Reels Are Your Best Friend!Featuring A Slightly Oversized Spool Diameter, Fario Lw Offer Fast Retrieve And Generous Backing Capacity. 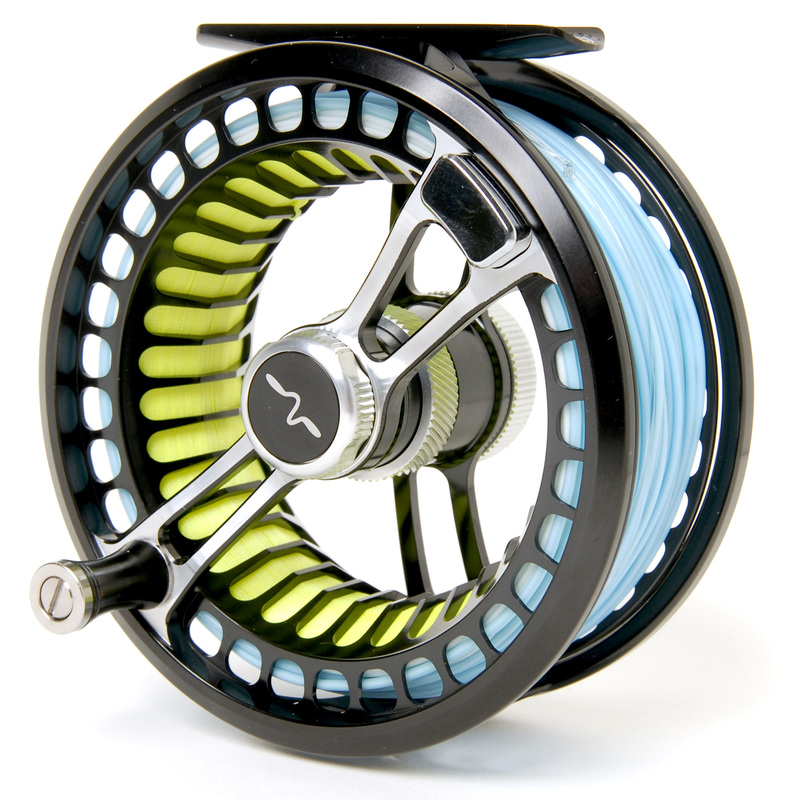 The Reel Comes With A Protective Nylon Reel Pouch That Can Also Be Used When The Reel Is Monted On A Fly Rod.